happy easter. | owl's house london. This entry was posted in bits + pieces. 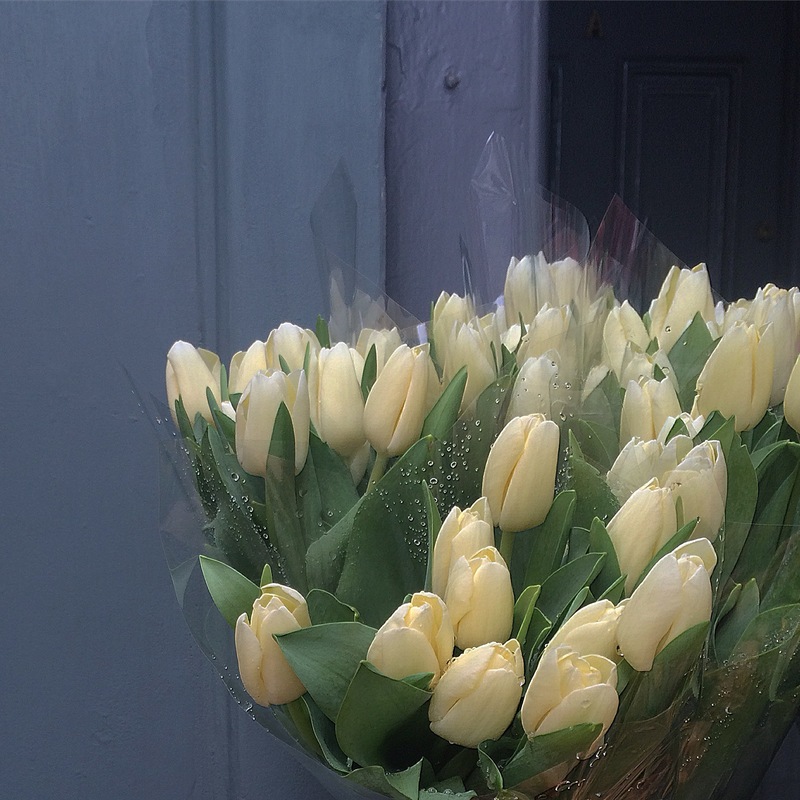 and tagged easter, tulips on April 4, 2015 by owls house london..
That’s one really lovely photograph J .
thank you, pt, quite a compliment coming from you 😊 happy happy Easter!